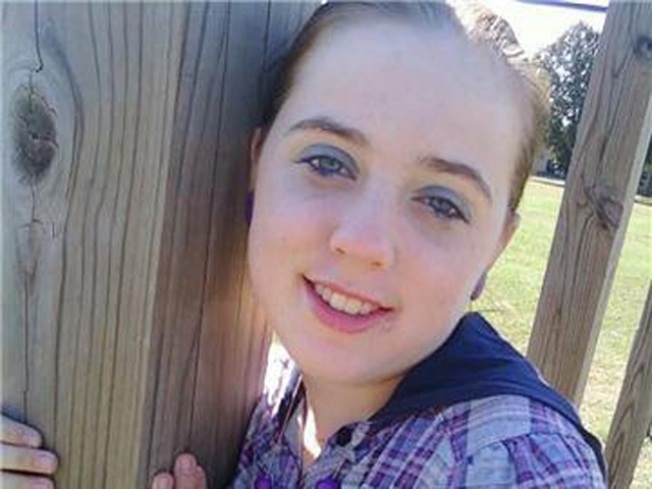 Allison Owen was killed on Thursday afternoon. In the hours since Allison Owen was stabbed in a parking lot, people who knew her have been sharing their grief on Facebook. “Allison, you were a smart girl with a great life. I didn't know you too well, but I remember you in my classes in middle school and high school. You were so caring and always willing to help others. As you watch over us, you'll be in our prayers. Rest In Peace and God bless,” Eric Vo posted. Owen died early Thursday evening at St. Francis Hospital. She’d been stabbed hours earlier in the parking lot of a Windsor bank. Her ex-boyfriend, Marqz Robotham, 18, has been charged with murder. Police say the two graduated from Windsor High School, lived together in Hartford and had recently ended their romantic relationship. Online, the condolences come from people who knew the 18-year-old since she was in elementary school. Others who write that she played the clarinet in band. Still others who never met her but were shocked and saddened by another life cut too short took the time to write. Friends remember Owen as a sweet, kind, funny, cheerful girl with a contagious smile.